Hide deals from seller "New Horizon Car Care Center"
Limit 1 per person. Valid on a standard oil and filter change, tire rotation, brake inspection and 10-point inspection. By appointment only. Promotional value expires 60 days after purchase. In business for eight years, New Horizon is a full-service car care center that can fix all of your vehicle issues at one location. 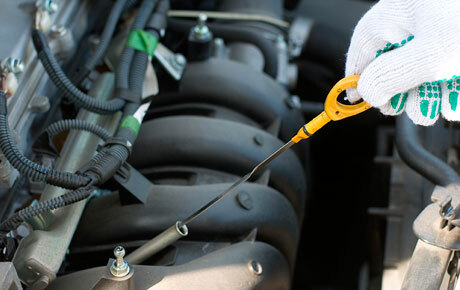 Spruce up your car with great service and high-quality work from New Horizon Car Care Center. An auto repair shop in Prospect Heights that offers full car care services.